Always make sure you buy the toy from genuine dealer or manufacturer: – reason being you will not want to buy a toy that will end up hurting your little fellow friend or even kill it. Test the toy with the rat to see if your rat will like it: – It is advisable while going to buy go with your rat so that you can test and see if really that is the kind of toy your rat will love to have around. Always make sure you are present within the first 5 minutes of presenting the toy to the rat:- this is a precaution measure just in case you own a male rat and it happens to be bigger than the toy and it gets stack on one of the holes. Climbing: – this is the single most loved activity buy all rats be it female or male as they get to move up higher from the ground floor. Digging: – especially male rats love to dig tunnels and during the day they will rest within those very tunnels as they like to lazy around, the same applies to female rats that are old. Allows hiding: – all rats love to hide their foods and then later go and eat is, it is fact rats love eating. Also such a toy will provide a getaway experience for your rats when it feel uncomfortable when guests are around. Pack of 4 Kaytee perfect chewable rats is a completely chewing kabob toyr with a metal mounting bracket makes it easy to hanging in any home, comes with; Wooden balls, pieces of wood, wooden trunks and a block in bright yellow, red and purple colors. Further the combination of crunchy textures and garnish helps to clean teeth while satisfying the pet’s little instinct to chew and gnaw. Fun for small pets and offer an educational challenge for pet owners of all ages. Has a reliable all critter trail habitats using critter trail funnels. 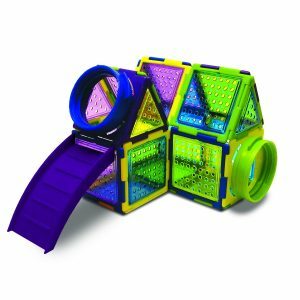 This equipment includes a playground, a jumble gym connectable for hamsters, gerbils and pet mice and is extensible. This plastic device offers a very different extension accessories idea for small animals. As it uses the critter trail funnel it makes it so connectable to all the habitats of the critter trails. The Niteangel Toy is provides activities such as climbing activity also is center of entertainment all in one package. It’s a network chain. The construction is simple, the installation is simple and the use is simple. It offers the opportunity for entertainment, activity and socialization in one package as it provides a safe physical activity. 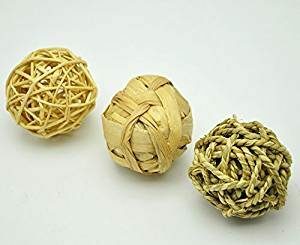 The toy consists of a small wooden ball in the center, the ball makes the toy even more attractive and it rattles around, giving your little friends of healthy sound to enjoy. 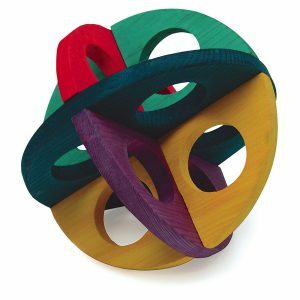 This toy is a wooden knot and it is dyed to with nothing but vegetables dye. It is good toy for chewing. Will be chewed a lot by rats and this will damage it. These products are all great for their own purposes, though others offer more options than others. 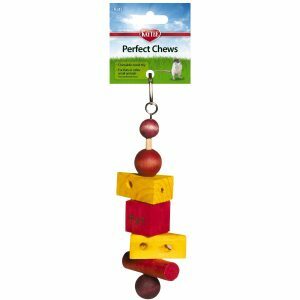 Like Kaytee Perfect Chew for rats does not offer much option apart from chewing hence your little ones will get bored easily with it. As a results I will advise you to ensure you have all four of the above products for maximum fun of your Rat.